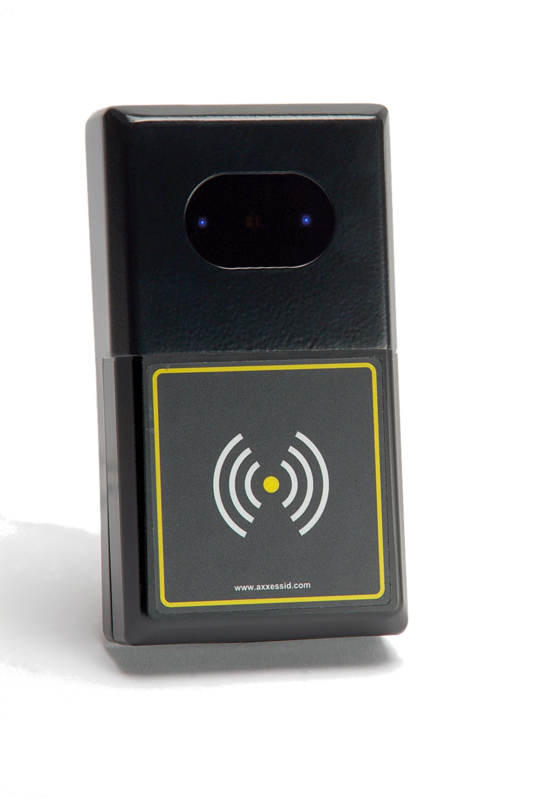 The MTX (Multi Technology) reader is the most versatile access control reader on the market, offering a complete card management upgrade solution. Using a combination of low frequency and new, high frequency technologies, including 125 kHz as well as the latest RFID and encryption prox. Supporting 186 card technologies over 3 frequencies, the MTX reader supports both old and new simultaneously in a single unit offering the security and simplicity that customers expect from Axxess Identification. Typically, any installations with multiple or multi-national facilities with mixed technology cards are excellent candidates for a multi-technology reader. Simultaneously reads 186* existing access control cards like Paxton, HID™, TDSI, PAC etc.